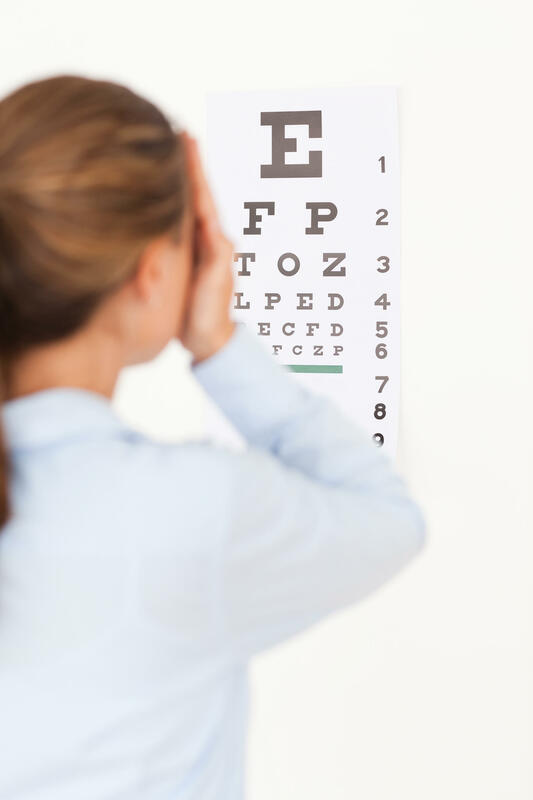 The presumption for laser surgery that the strength of glasses should not have changed within the last couple of years is not valid for reading glasses. The increase of minus is usually caused by the eye growing longer, but the gain of plus in reading glasses is caused by a decreasing elasticity of the lens. During lens replacement the lens that is losing elasticity is replaced with a multifocal lens with different focuses that allow for various distances to be seen independent of age and without changing the shape of the lens. Lens replacement with a multifocal lens is the best choice to get rid of glasses from the age of 50.